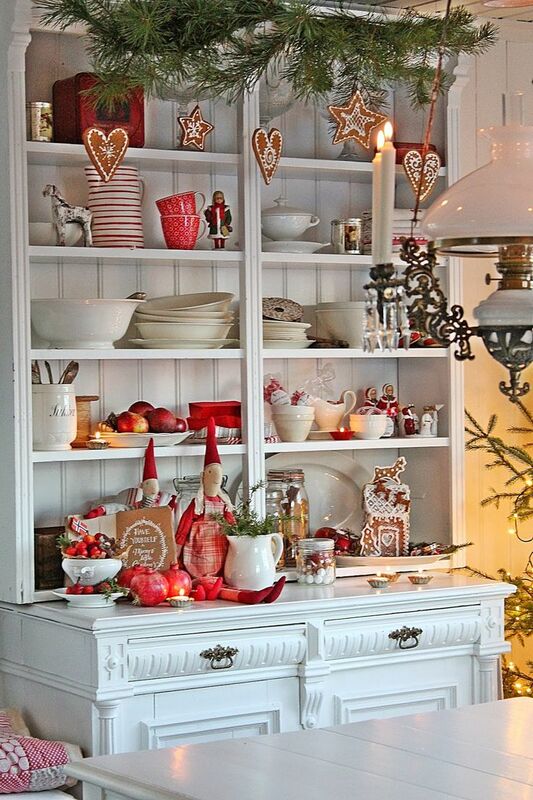 Christmas is around the corner and the planning for its decoration have already started cooking up in our mind. 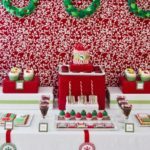 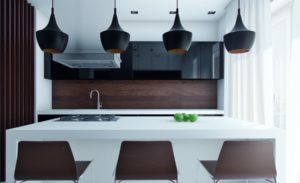 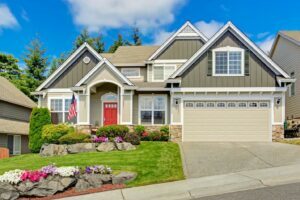 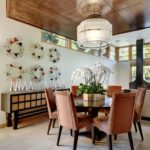 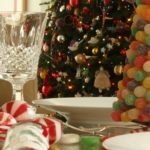 For most people, Christmas decorating ideas are normally limited to decorating the tree and the living room and making the dining-room table look beautiful. 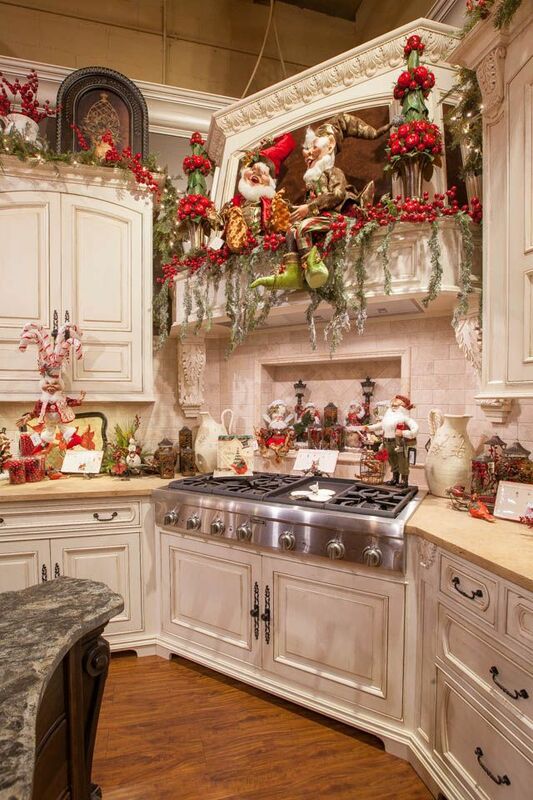 But, trust me there are no limitations to the Christmas decorations. 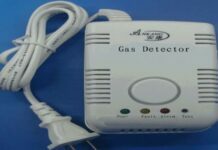 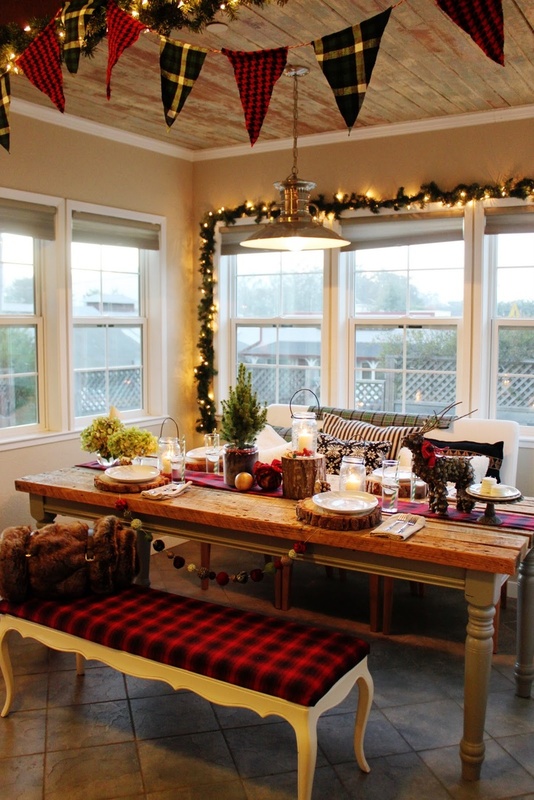 And in case you are throwing a Christmas party or have invited friends or family to stay for the holidays? 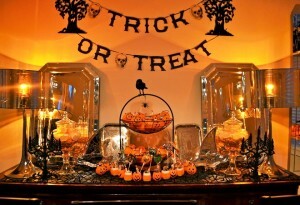 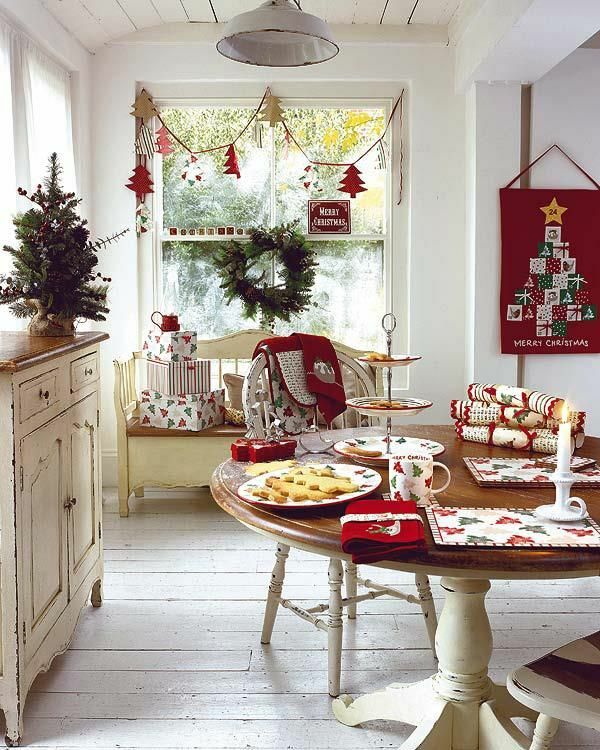 Then, decorating the whole of the house is well worth the effort. 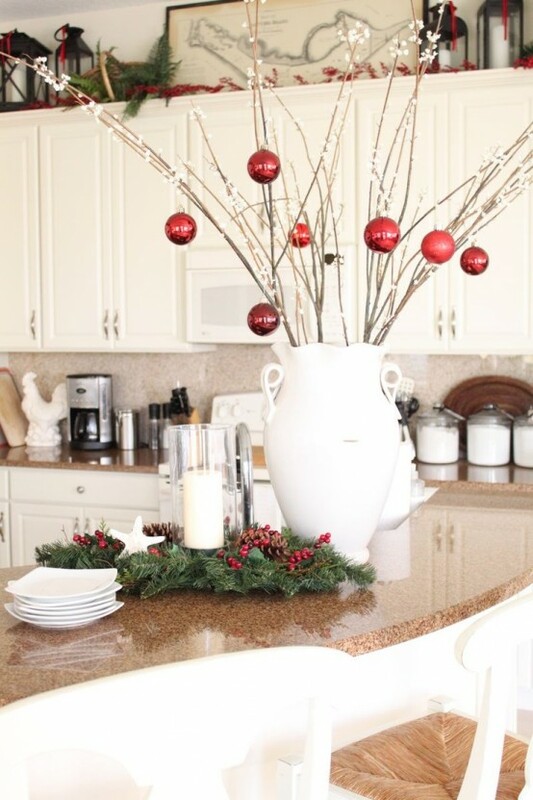 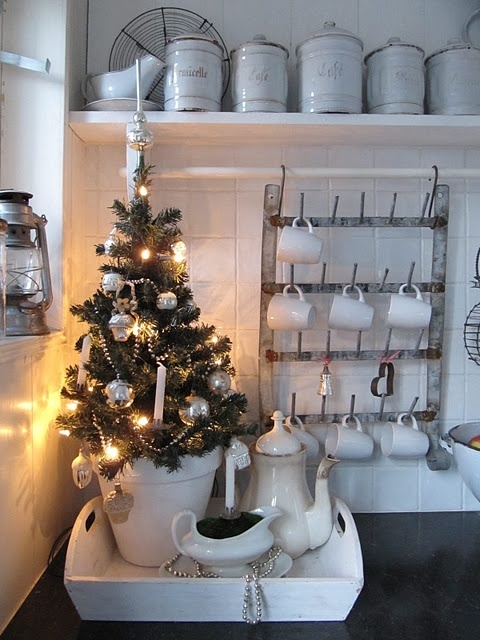 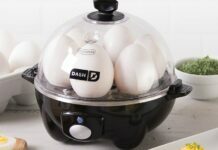 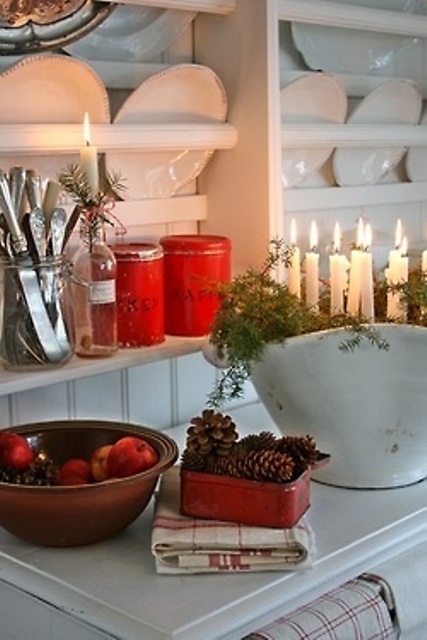 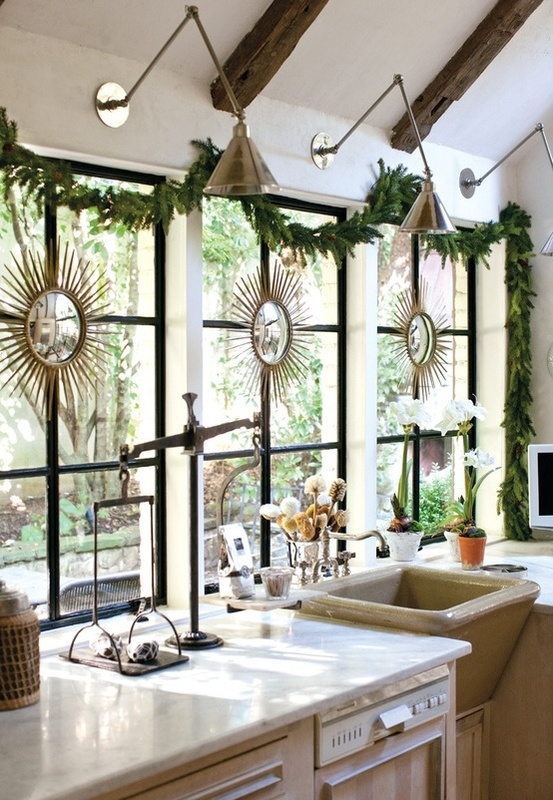 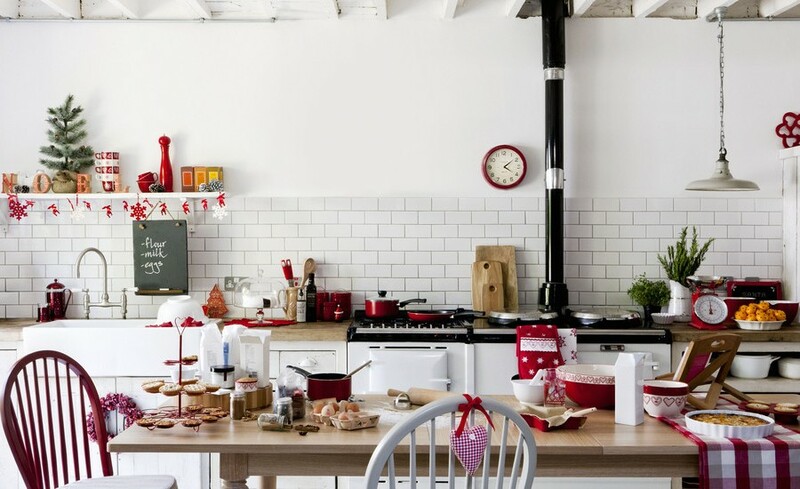 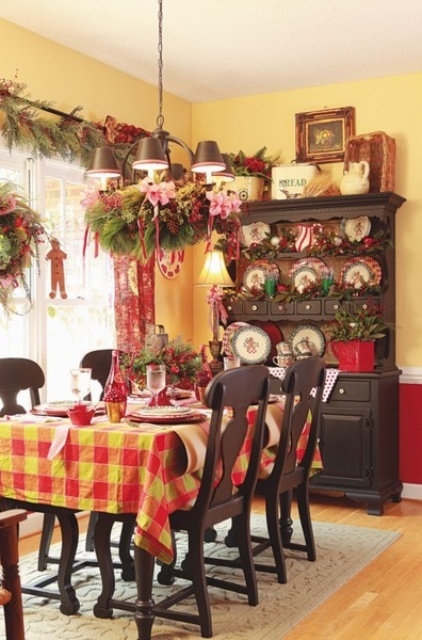 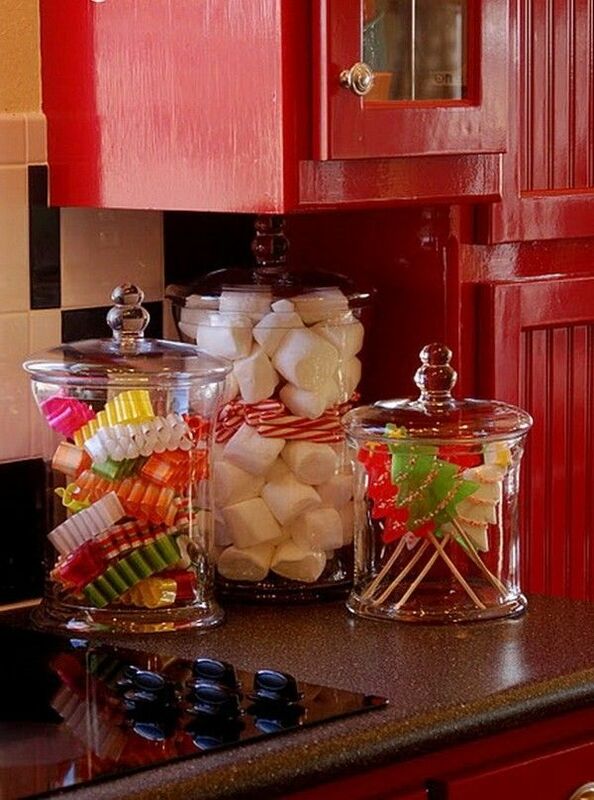 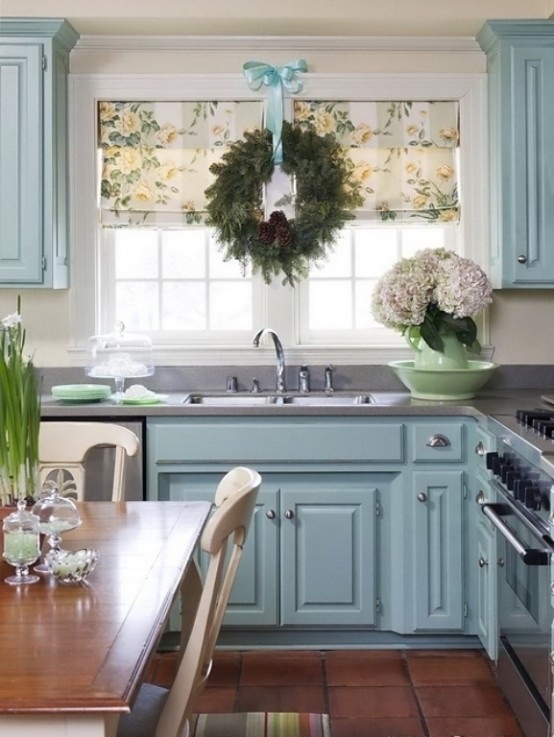 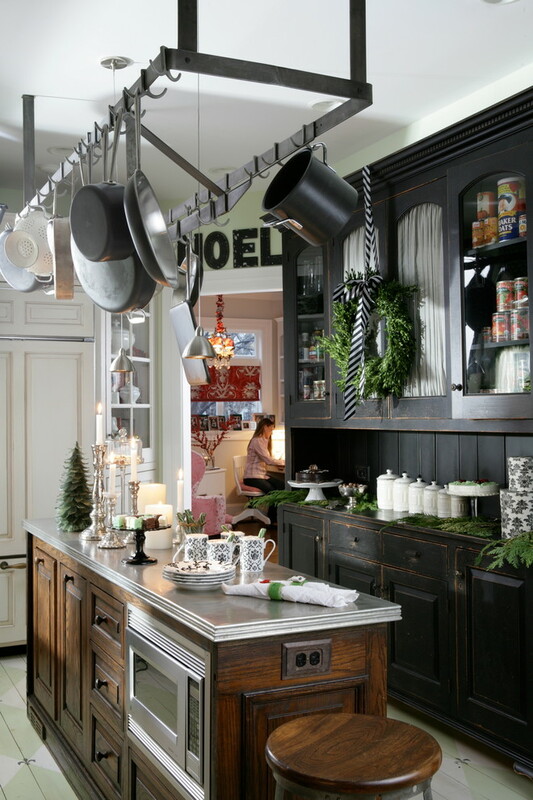 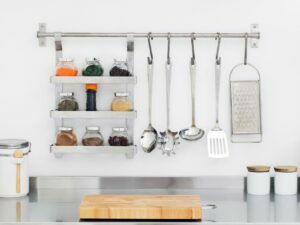 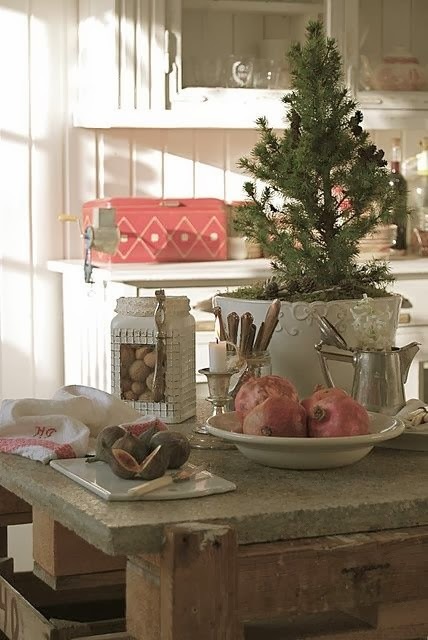 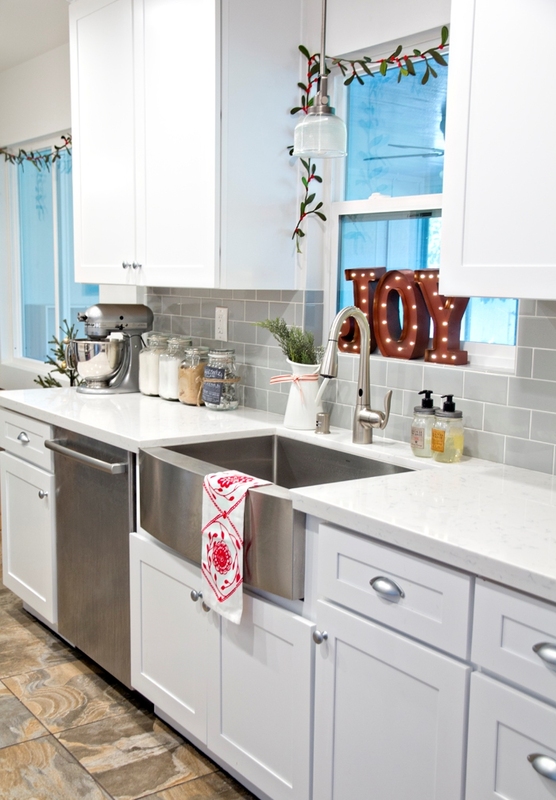 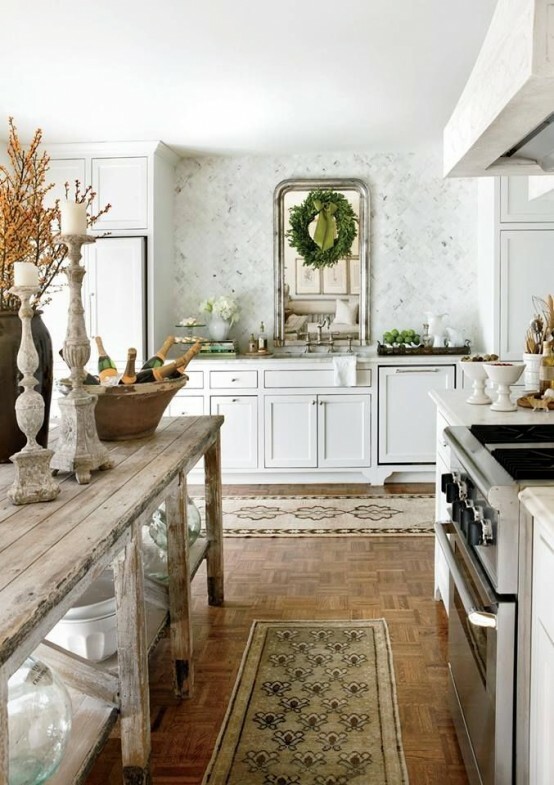 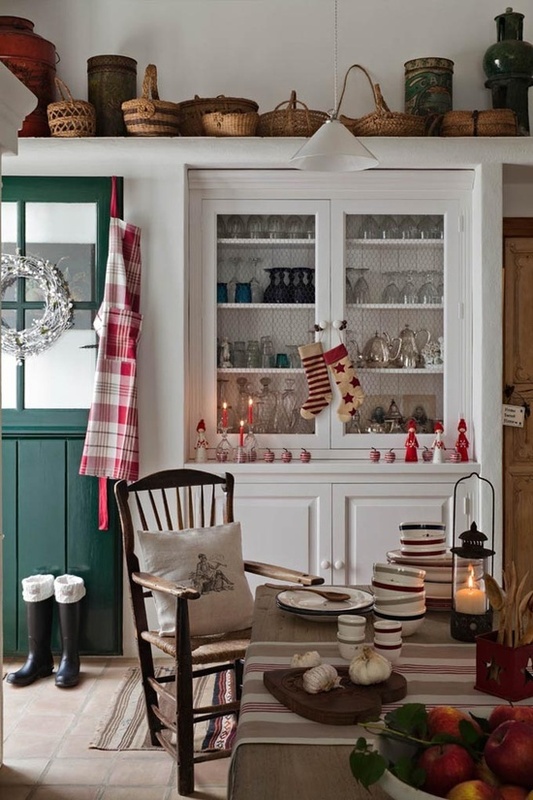 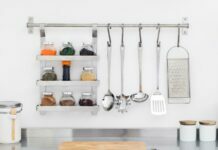 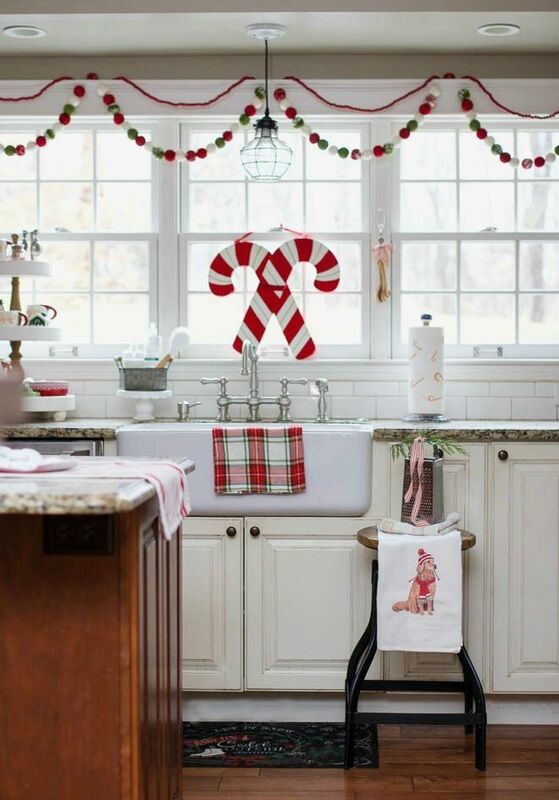 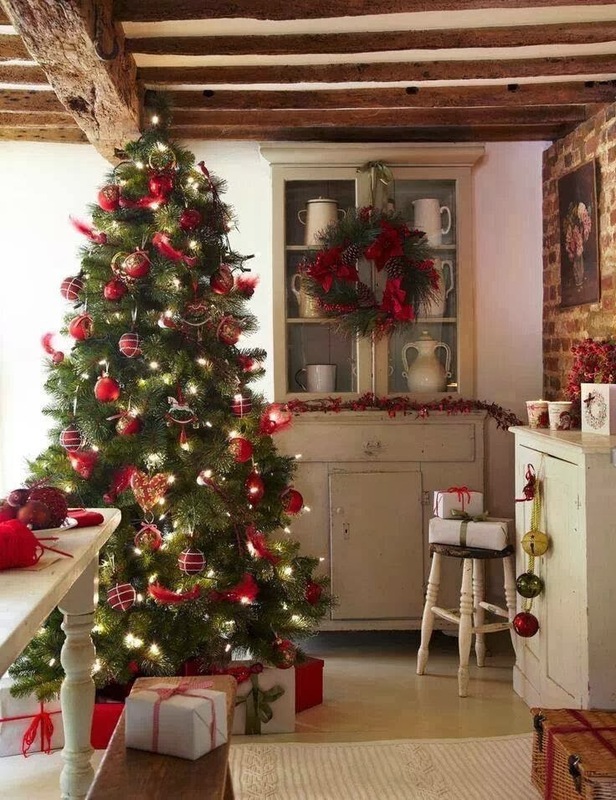 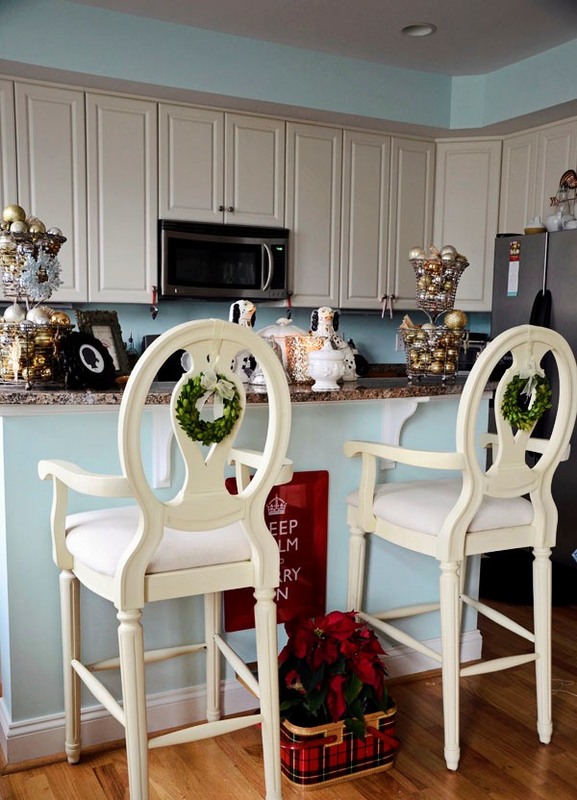 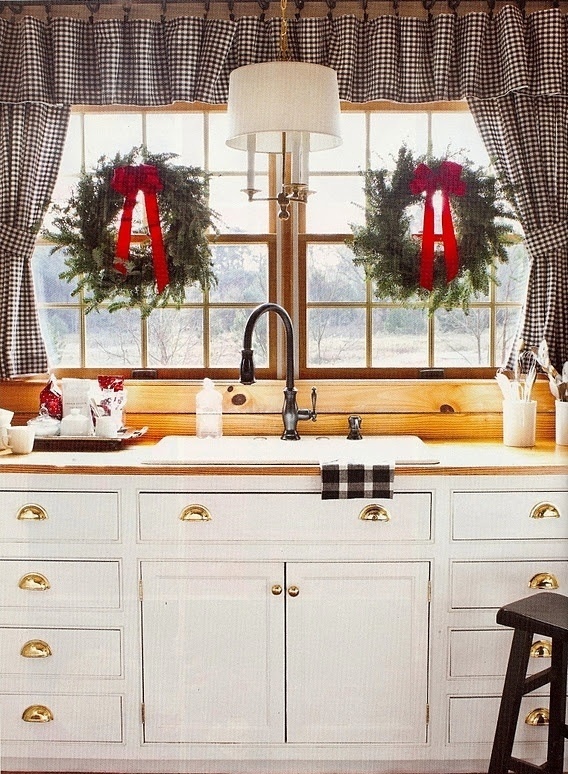 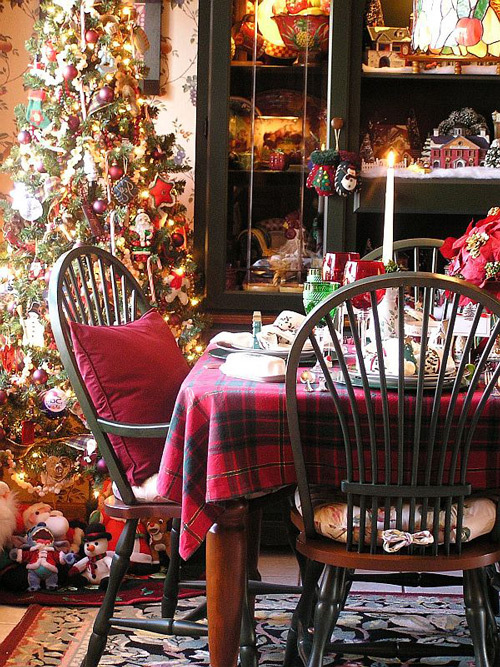 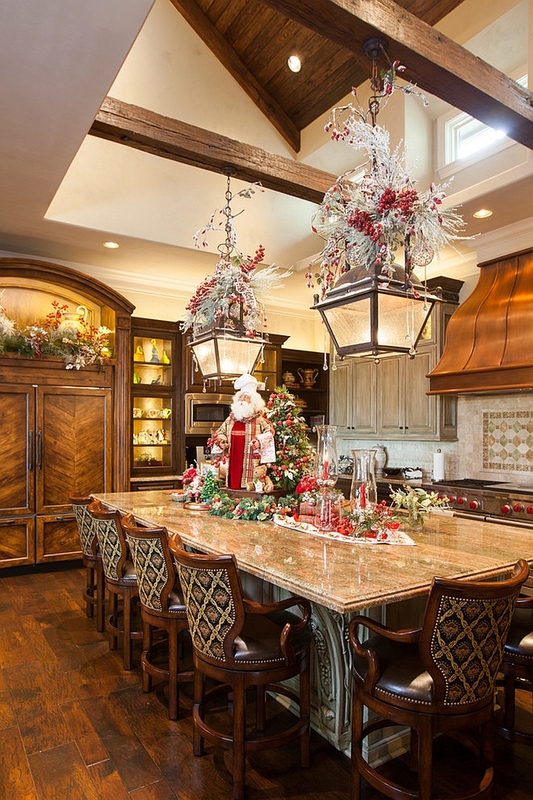 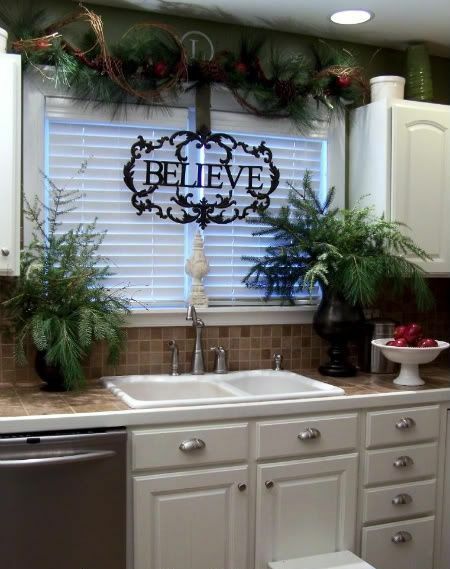 We welcome you to our latest collection of 35 Best Christmas Kitchen Decor Ideas. 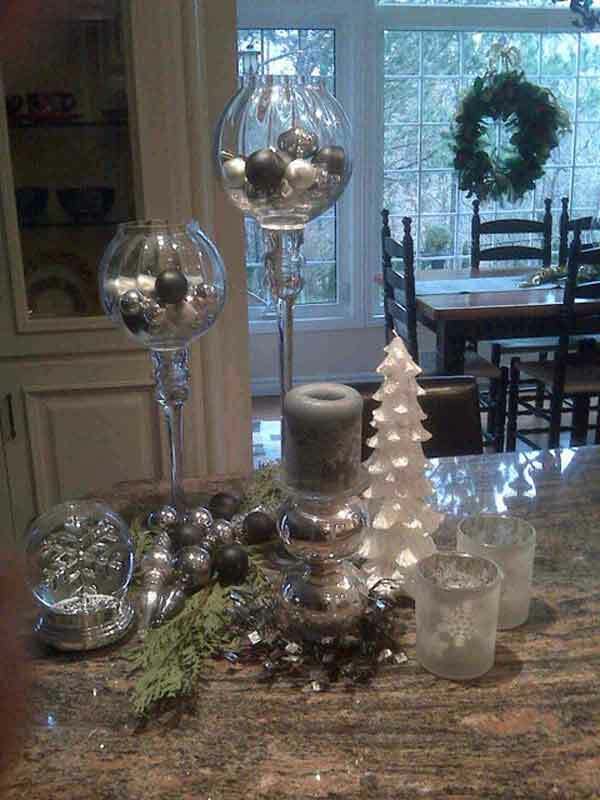 Check out and choose the best one for your house. 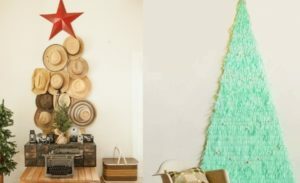 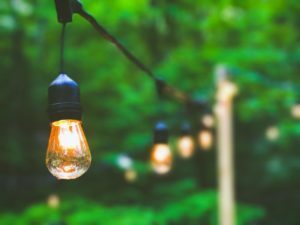 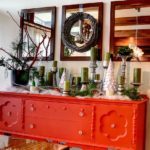 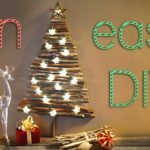 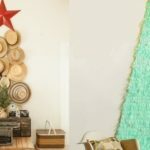 This year, don’t just start decorations with the same old box of accessories but think of cool new ways to update your Christmas decorations. 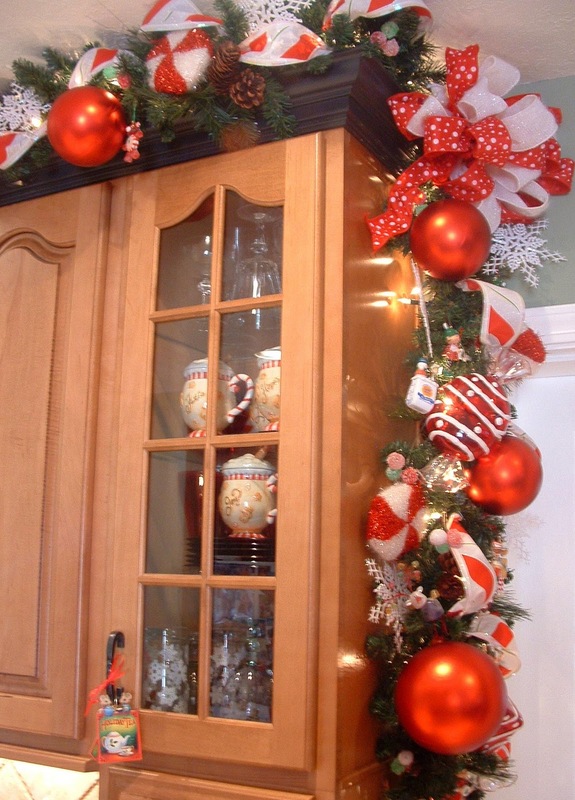 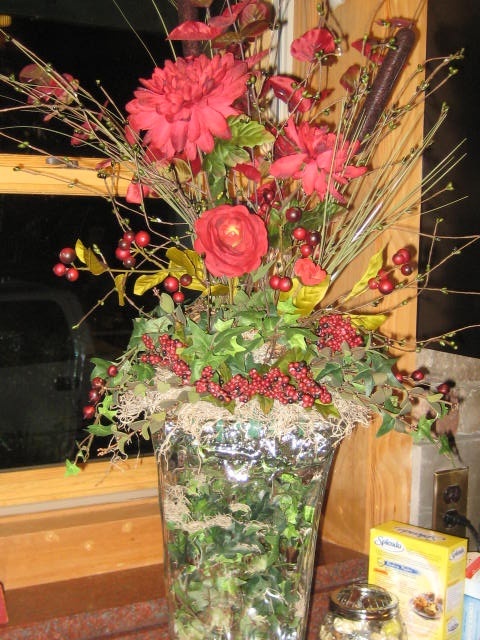 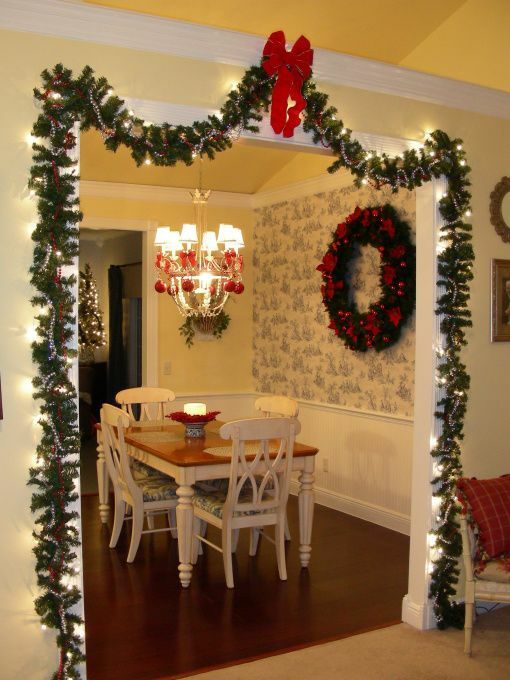 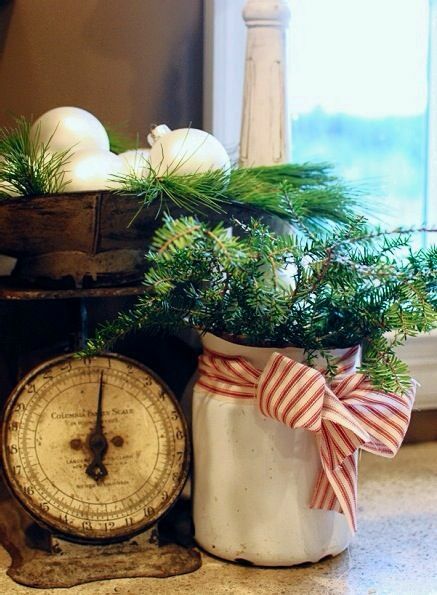 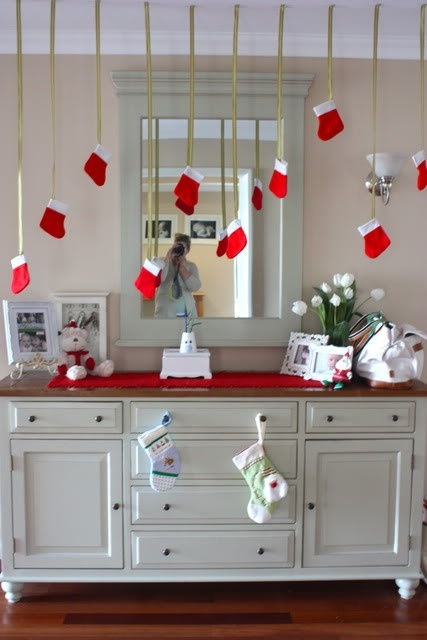 Decorate every room for the coming Christmas, so that its spirit can come into your home! 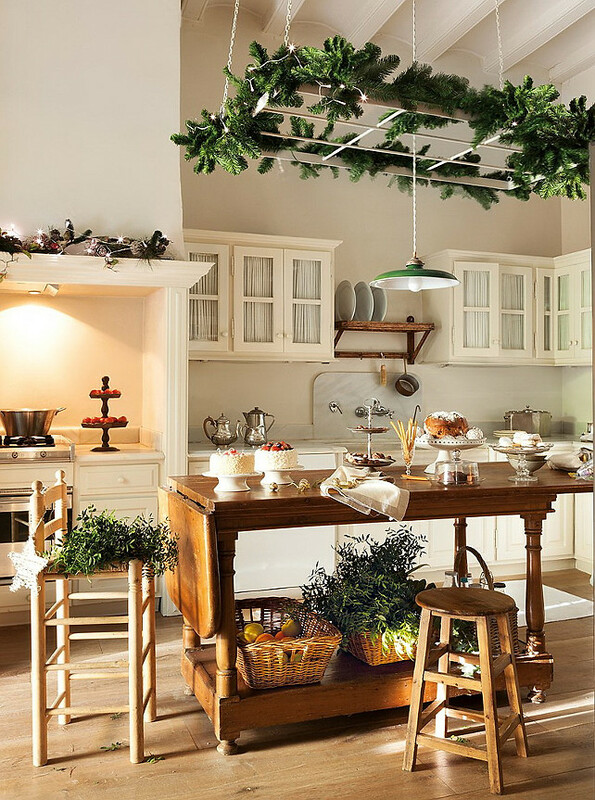 Kitchen decorations matter a lot as it is the place where sweets and other delicacies will be prepared for the festival by the woman of the house, so to encourage her the decorations are well worth the extra effort. 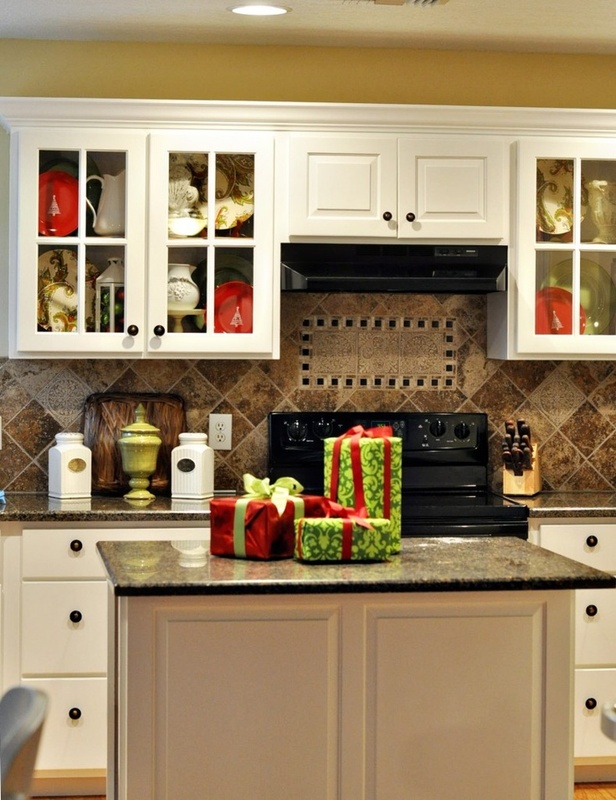 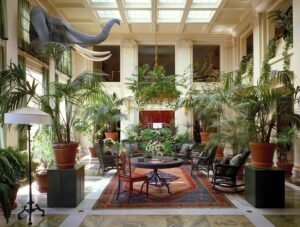 Scroll down to our gallery and get inspired to impress your beloved.